Over the last few years the government has been encouraging and requiring people and companies to invest in pensions. 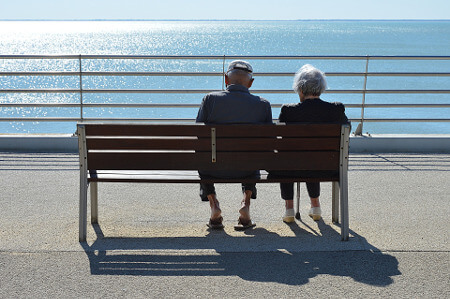 Schemes such as auto-enrolment have ensured that many who had no pension provision before, do so now and can benefit from employer contributions as well as tax relief. As of April and the new 2019-2020 financial year, things are changing slightly. We take a look at what those changes are and how they may affect you, whether you are an employer or employee. Come April, the minimum percentage that employees are required to pay into a workplace pension will increase from the current 3% to 5%. This is on top of the increase that took place last April when it went from 1% to 3%. For employers, the increase will see a change from their current contribution of 2% to 3%. While enrolment is a requirement, the option to leave a pension scheme is available. For those who may feel the pinch of this increase, leaving a scheme may be something that they will consider. However, while it is easier to see the money that is not coming into a household, what is less tangible is the employer contribution to that pot as well as the tax relief that all contributions will attract. It is not a decision to be taken lightly, therefore, any advice from an expert should be sought first if it is being considered. For those who are self-employed the chances of having a pension are significantly lower. Without the benefit of employer contributions there is less of an incentive to put away cash long-term. 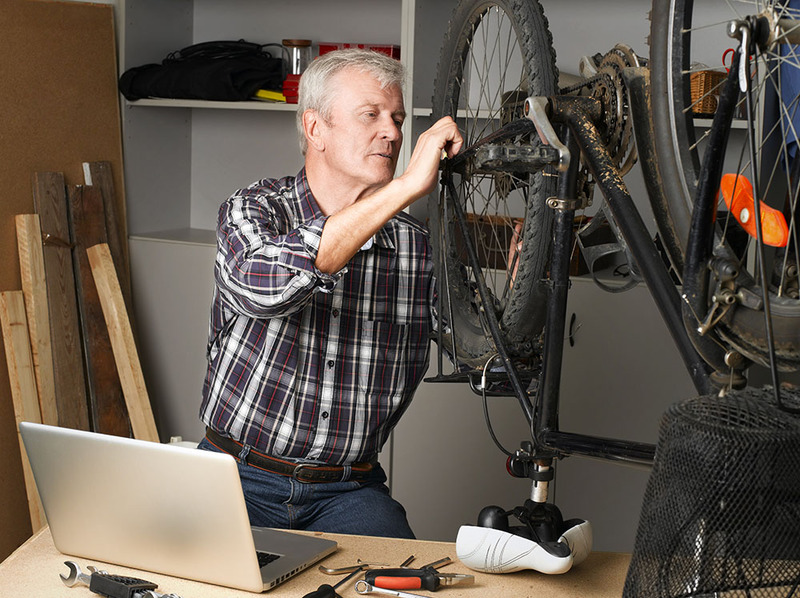 The government is looking for ways to help those who are self-employed to pay into a pension and are running a series of trials and pilots in an attempt to raise awareness. If you are self-employed, while you may not benefit from employer contributions you do still benefit from tax relief and it is an investment worth considering. The pensions dashboard is an initiative designed to make it easier to see how your pension or pensions are performing. Due to launch this year, there will be a number of providers for people to choose from and the dashboard will show you all the pension pots that you have, how much you have saved, and an estimate of what that may be worth in the future. The idea behind the dashboard is that it will be much easier to see how much you have saved and to make changes if you choose to. It is not intended to replace expert advice, so you are encouraged to speak to your financial adviser before making any decisions, but it will give you the information you need to have that discussion. for an initial conversation or to book an appointment.